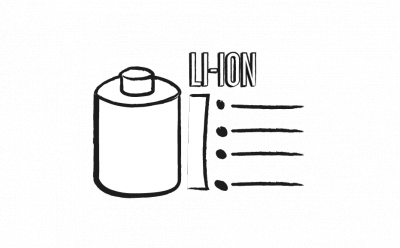 Are you gone on a backpacking trip and don't want to opt out the security of having your Smartphone always charged? 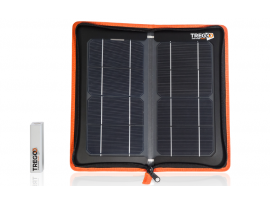 Tregoo Solar Kit guarantees you the energy you need to charge your mobile phone, tablet or laptop. 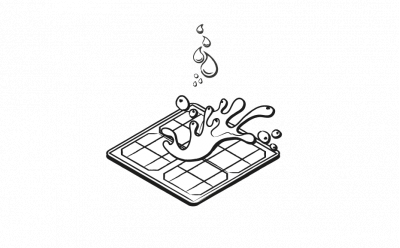 Finally, you can travel safely and share your favorite moments on your Social Networks. Fun, music until sunrise and unforgettable meetings. This and more happens in a Beach Party. 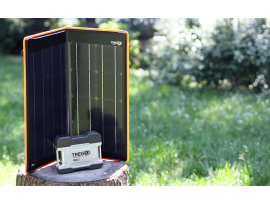 With Tregoo Power Stations you'll have energy always available wherever you are and the fun will never end. 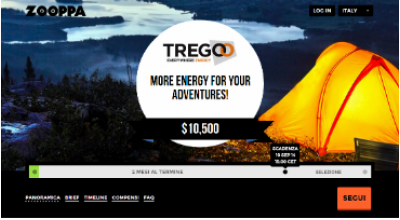 Tregoo Video Contest: more energy for your adventures!